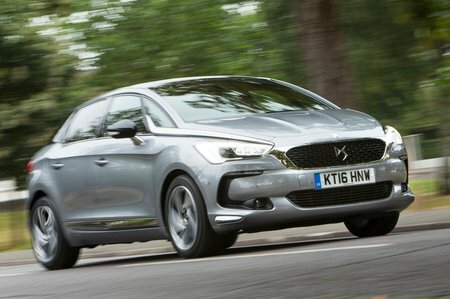 DS 5 Boot Space, Size, Seats | What Car? Up front, the driver and passenger have plenty of head and leg room. However, in the rear, things are rather more cramped, and head room is particularly restricted, due to the DS 5’s sloping roof design. Leg room is not much better, either, and sitting three abreast is a bit of a struggle. 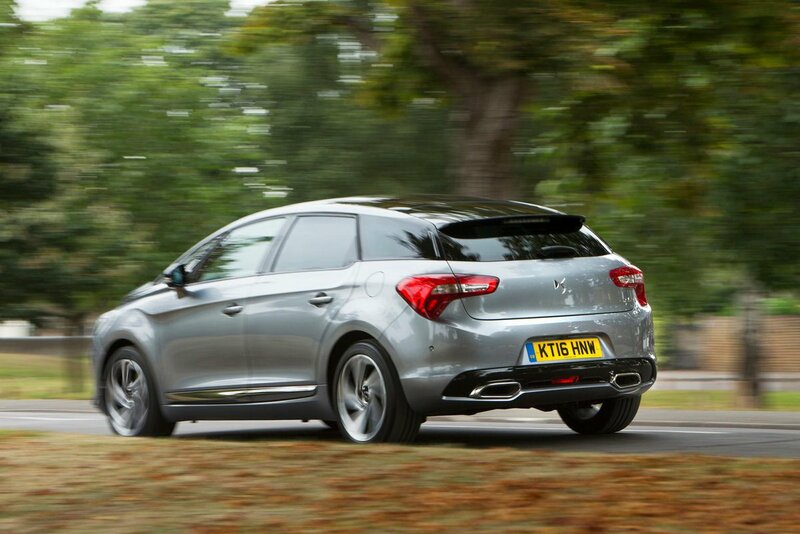 The 465-litre boot is a little smaller than its rivals, too, but the DS 5 has the advantage of a more practical hatchback opening, as opposed to the saloon shape of its competitors. It does have a rather high loading lip, however, which makes it quite tricky to load things into it or to get your shopping out of it. 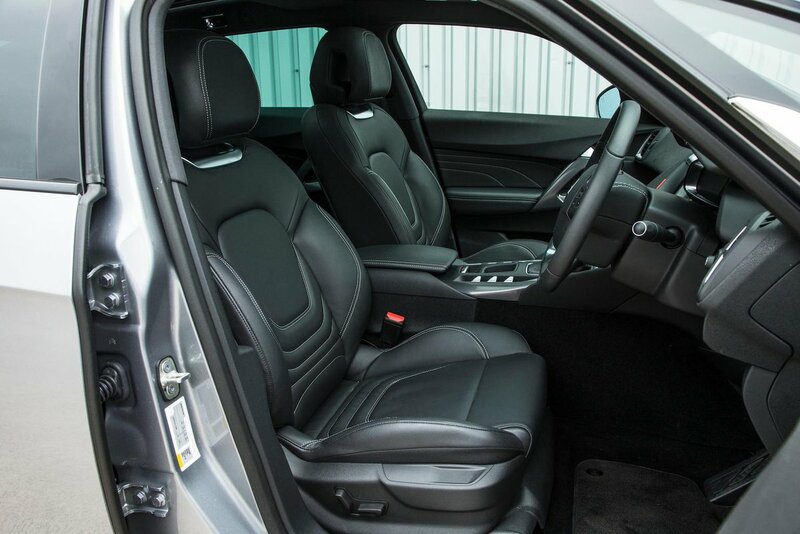 The rear seats are easy to fold forwards, but they don’t go completely flat. It also has a parcel shelf that’s split into two parts, which makes it a bit fiddly to remove, but slightly easier to store in the boot.